In 1717, the Count François de Castellanne, de Lauris, de Vassadel, de Gérard, Chevalier marquis of Ampuis, de Lagneroux, Vacqueyras and its territories universal and direct landlord, gave away a vineyard to Pierre Bovis, an ancestor of the Arnoux family. We have since then, kept Vine and Wine tradition in our family, and today the vineyard covers 40 hectares. 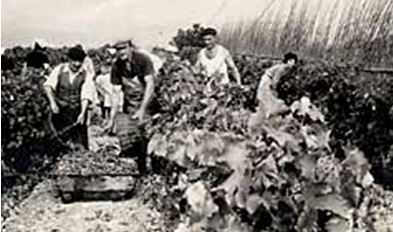 Until 1936, we only vinified wines produced from our 24 hectares vineyard. But from that date, because of the growing renown of out wines and facing their subsequent ever increasing demand, we had to start purchasing other growers vendanges. 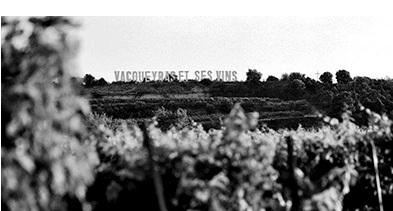 This has allowed us to satisfy our customers who were looking for a complete selection of Rhône Valley wines. It is Aimé Arnoux who launched this new growth. Maison Arnoux has since been directed by his two sons: Jean-Maris and Régis. Today the dynasty is perpetuated with Marc and Jean-François, Jean-Marie's sons, both heirs of the family's savoir-faire.